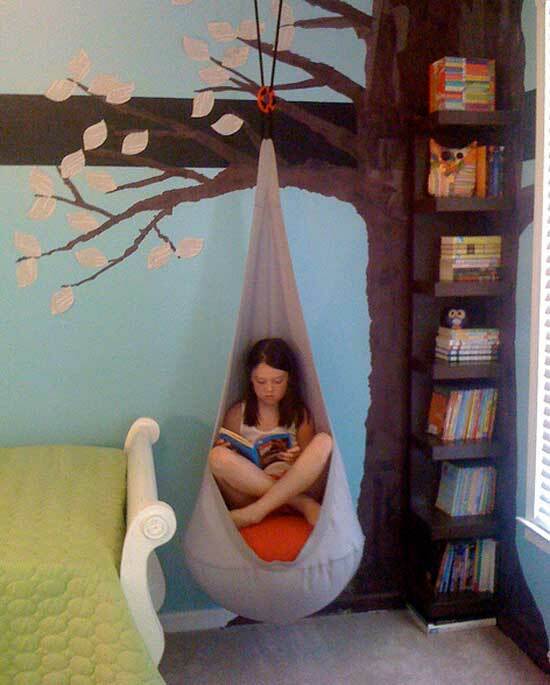 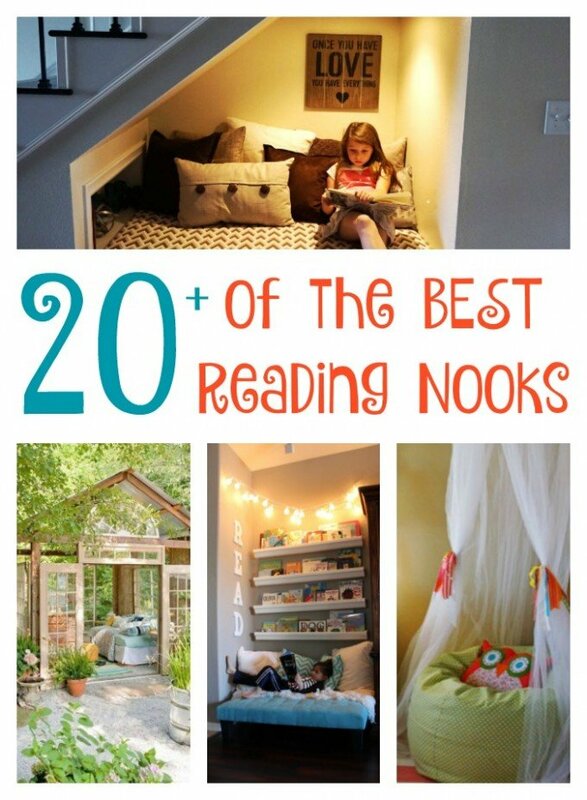 THE BEST DIY READING NOOK IDEAS! 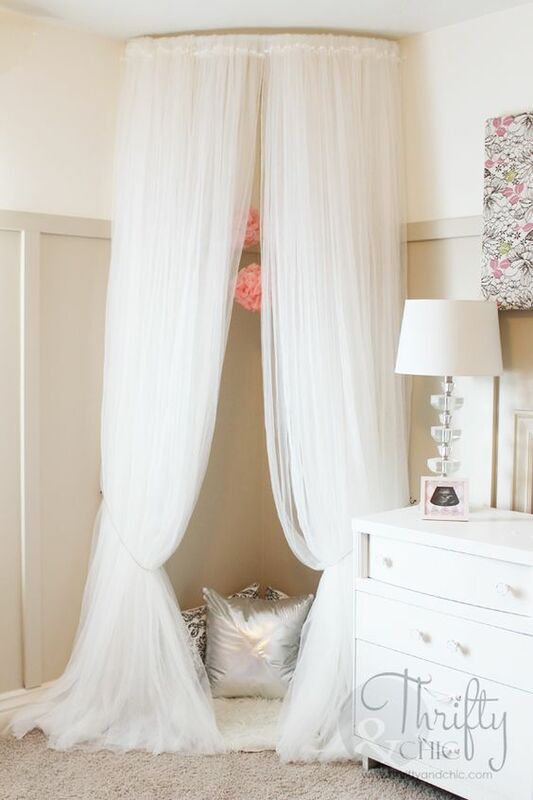 You are going to love these DIY Reading Nook Ideas! 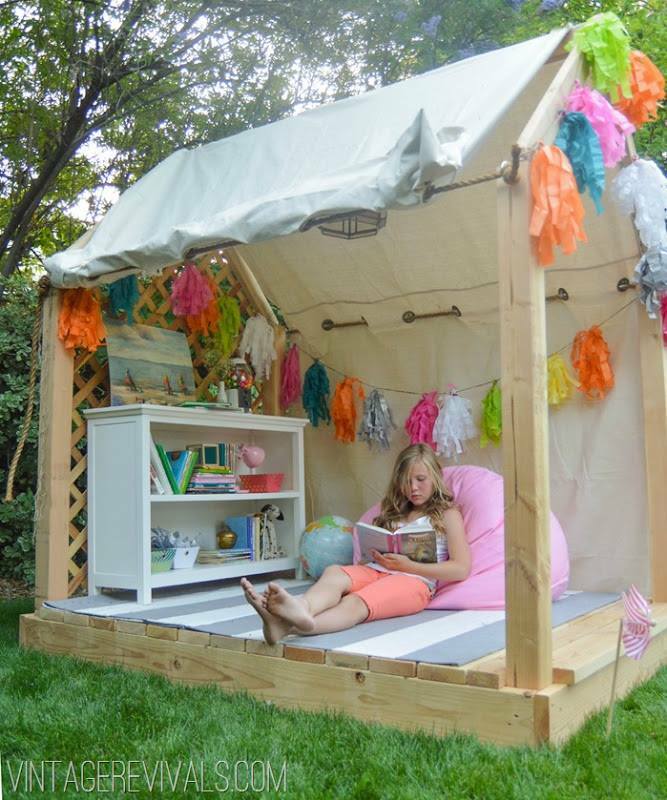 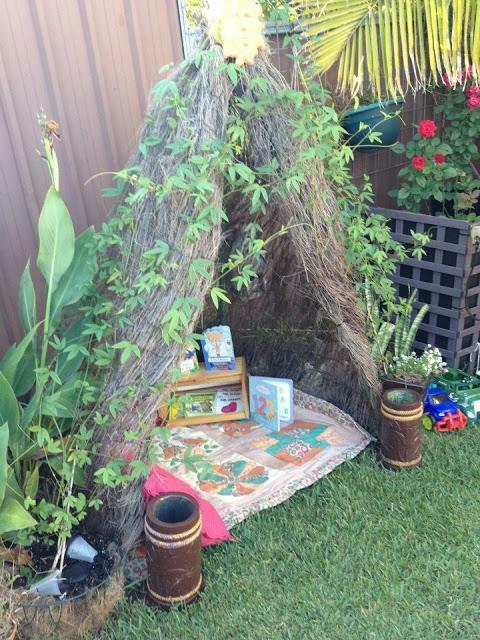 We included everything from closet ideas to under the stairs, outside, tent ideas for kids and adults! 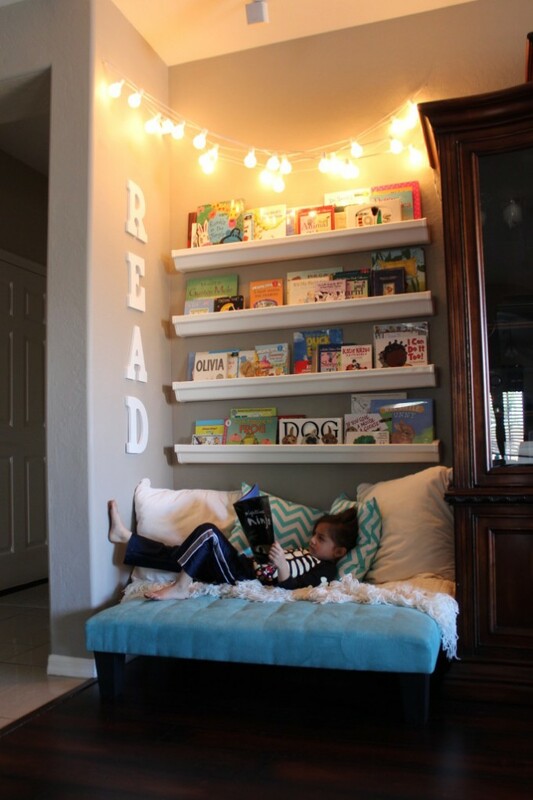 This is a great way to encourage reading with your kids and gives them a quite place to focus on reading…which is so important! 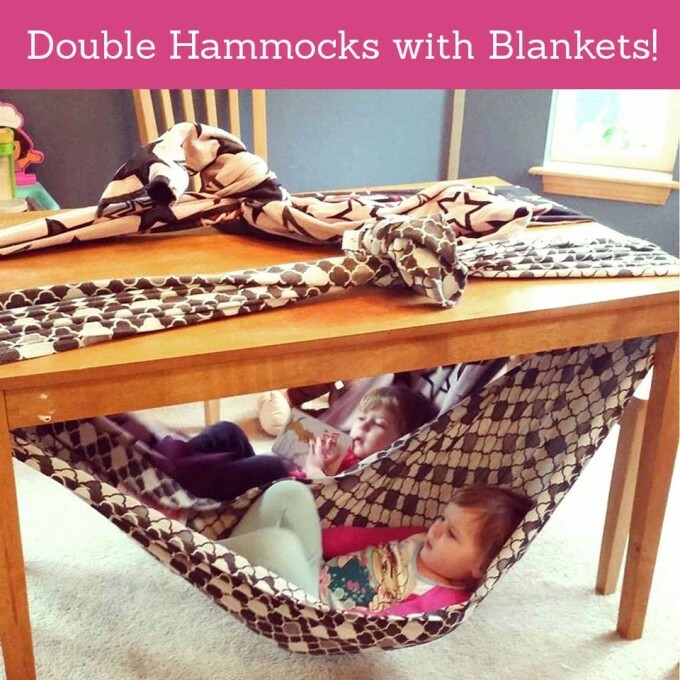 These ideas just make it a lot more fun and a lot of them look very simple to make yourself!